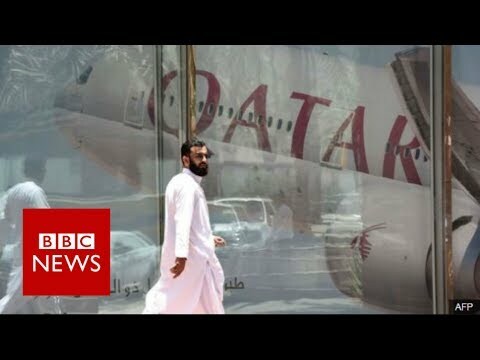 Qatar has called for talks to end a major diplomatic row which has seen Saudi Arabia and several other countries cut links with the Gulf state. They accuse the Gulf nation of supporting terrorism. The Qatari Foreign Ministry denies this, and said the measures were "unjustified." In Qatar, there've been reports of people stockpiling food. Our Security Correspondent, Frank Gardner, reports.